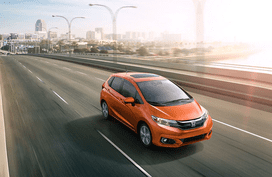 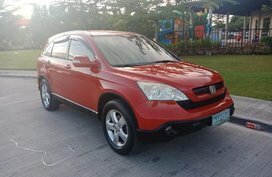 Looking for affordable Honda Philippines for sale products? 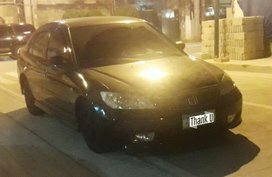 Here you’ve found the right stop. 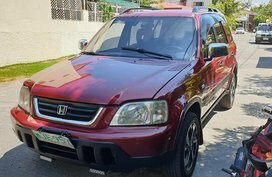 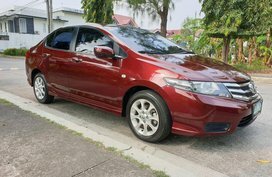 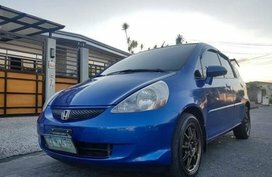 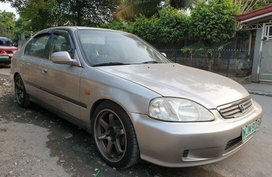 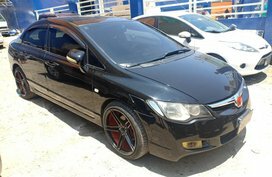 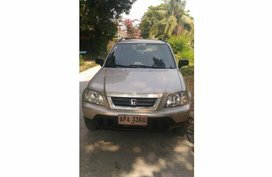 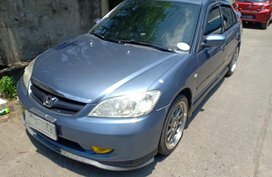 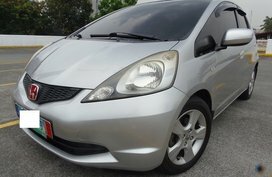 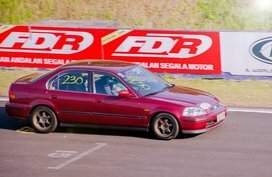 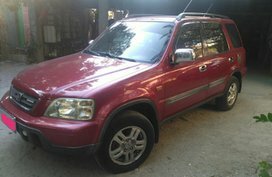 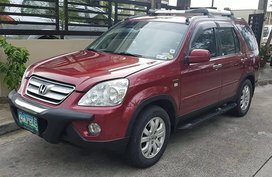 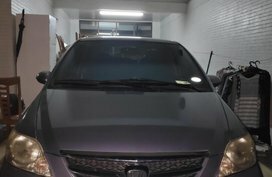 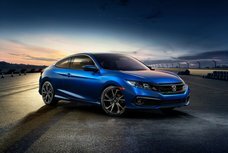 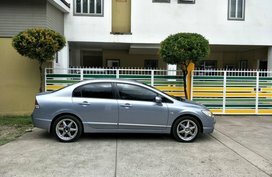 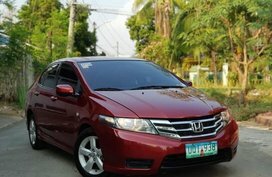 Philkotse.com - one of the biggest online automotive marketplaces in the Philippines is very pleased to provide you with a huge number of cheap Honda cars for sale updated daily by certified sellers. 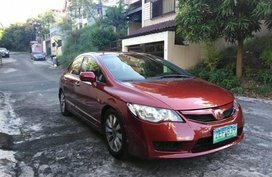 Needless to say, Honda has been known as one of the most popular car brands not only in the Philippines but also all over the world. 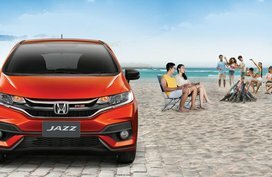 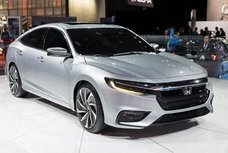 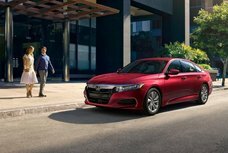 Particularly, in our country, Honda brand comes to be one of the earliest players in the auto industry and has remained its position in the list of top 10 highest market share contributors and best-selling car brands. 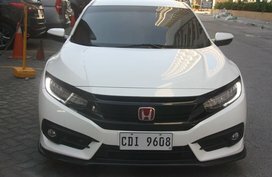 Building up a vast network across 150 countries and regions worldwide with an admirable reputation, Honda always brings customers with worthy-buying and modern products which are useful and familiar, spreading the “joy of usefulness” by optimizing products’ value and modernizing the brand’s technologies and engines. 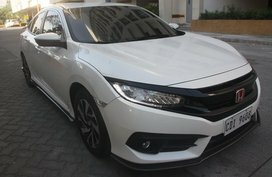 On Philkotse.com, apart from a plenty of options for both new Honda new cars and Honda used cars for sale, we also come to life to be an all-in-one auto portal which updates latest Honda news, tips, and especially, in-depth Honda car Philippines reviews on Honda latest models such as Honda Civic, Honda BR-V, Honda City, and Honda CR-V.
To widen your choices, you can visit our Cars for sale section or simply use the advanced search tool on the left sidebar to filter your results according to your preferences in terms of location, price range and mileague. 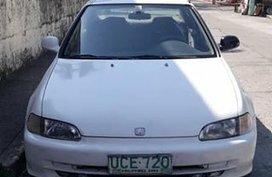 Particularly, below each listing, you can see a loan calculator tool which is specially designed to help those who want to apply for a car loan in the Philippines. 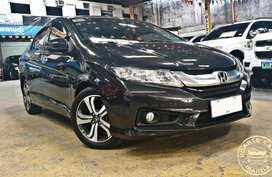 Other than that, we also offer an up-to-date Honda Philippines price list which shows the pricing fluctuations of all Honda models to help your car buying process come easier. 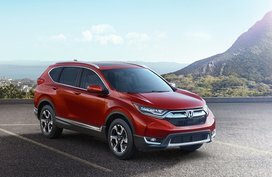 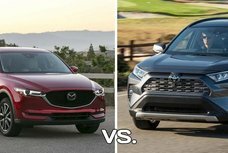 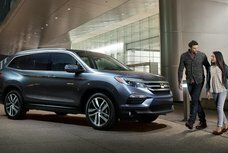 Worth of note, Philkotse.com also gathers Honda latest promos offered by local Honda dealerships, helping our car buyers find the closest matches to their budget. 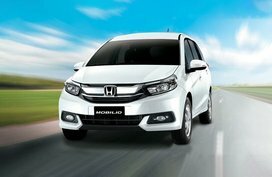 Let’s go shopping online with Philkotse.com and drive home your dream car!